Is Chicken Bad For You? - Here Is Your Answer. Is Chicken Bad For You? Chicken is not bad for you, though it is important to read the label on the packaging. 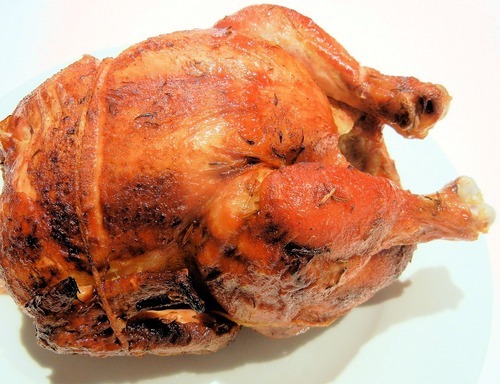 Organic, vegetarian fed chicken is better than many other meats. 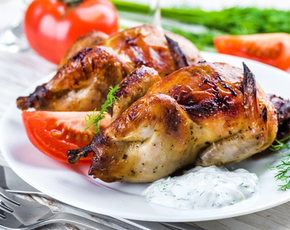 Chicken is often considered healthier than other meats due to its low fat, high protein content. 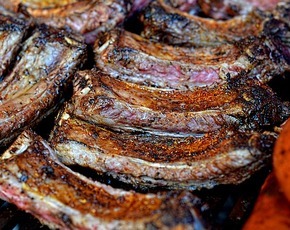 It is a very good source of lean protein for those trying to lose or maintain weight. Chicken is also high in vitamins B-6 and B-3. Both these B Vitamins helps boosts the metabolic process of proteins and carbohydrates. Vitamin B3 also converts carbohydrates to energy. There are high levels of selenium in chicken, which is an important mineral that has been known to have a positive effect on inflammation and has cancer-fighting properties. 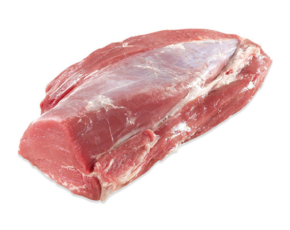 The healthiest and leanest part of the chicken is the breast, which is entirely white, lean meat. The American Heart Association recommends chicken over red meats because it is much lower in cholesterol and therefore better for heart health overall. 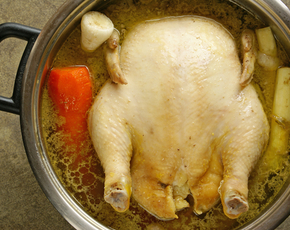 This may be the case, however, there are other factors to consider when it comes to chicken and your health. Mainstream chickens are bred for mass consumption on industrial farms and injected with hormones that accelerate growth. These hormones are digested and remain in the fat cells of the chicken. Commercially farm-raised chickens are also given antibiotics to keep them from getting diseases that could spread to the thousands of other birds with which they are housed. Like hormones, these injected antibiotics can linger in the fat cells of the chicken and be ingested by the consumer. Continued human consumption of these birds, with residual antibiotics, can lead to human resistance to antibiotics and negatively impact our own immune systems. There are ways that you can avoid purchasing chicken that could possibly contain these harmful byproducts of commercial farms. Fresh, uncooked chicken breasts that you purchase at your supermarket are required to have labels so that you may better choose the best option for you. Certified Organic is likely the best option for chicken from the supermarket. Certified organic guarantees that there are no drugs, hormones, pesticides or chemical additives used during the raising and processing of the chicken. These chickens are also fed a purely vegetarian diet. Certified Humane and Handled guarantees that the chicken has been raised with ample space and under conditions that will not stress the chicken. It also means that no antibiotics or additives are used in processing. 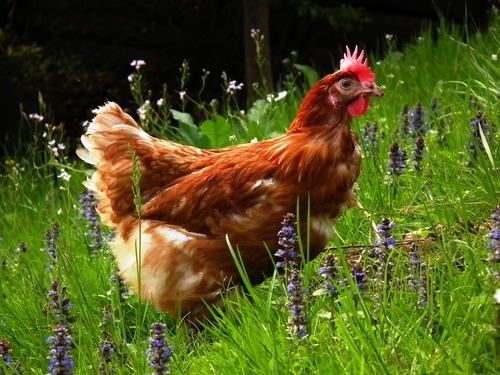 Free Range mean that the chicken gets to spend time outdoors, rather than continually caged, however, there is no legislation governing how much time is required to spent outdoors to qualify as free range. Free range chickens enjoy a vegetarian diet. A label that states Natural or Farm Raised is somewhat meaningless, as all chickens are natural and farm-raised and the label will not tell you what it was fed, or if antibiotics were given during raising. While chicken is a very healthy meat, lean and high in protein, there are other factors to consider when selecting chicken. Make sure you are aware of where your chicken is coming from, and what they are fed. Read labels carefully to choose the healthiest option.